Creating the words to tell your story! 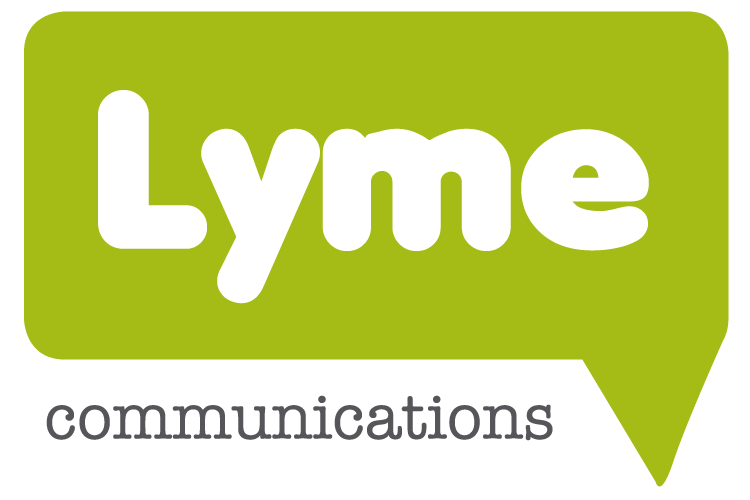 Lyme Communications is one of Staffordshire’s leading PR and copywriting consultancies. Whether you want to attract new customers, increase brand awareness or create a competitive advantage, let us generate a buzz with targeted media coverage and engaging content. A local consultancy with national reach, we can work with you on a retained or project basis, wherever you are in the UK.